Suppose its a Friday evening and you are hurrying towards your weekend. But you have piles of work pending on your to do list like making calls to candidates, mailing offer letters to the new joinee, and attending a meeting with the marketing manager. Now what? You really have a lot to do. Have you ever faced this situation? 9 out of 10 HR's face this problem on a regular basis and they just end up distributing their task to their other team members. But do you think this is the way out to the problem? Maybe not! 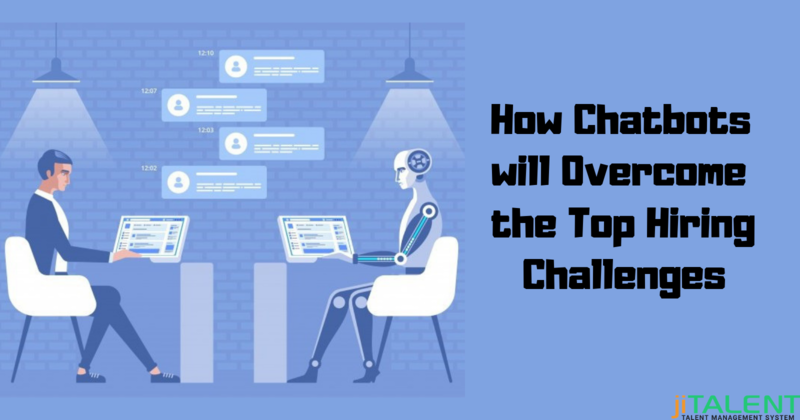 With the evolution of artificial intelligence in the tech world, we are now getting quite used to chatbots. It has made lives smarter and simpler. In fact, as per Gartner reports, it is predicted that by the year 2020, the average person will have more conversations with bots than with their spouse. When we talk about the hiring process, candidates hate getting delayed response from the organization i.e. they are left hanging after their interviews and have to wait for long to get their results which create a negative image of your organization. Thereby, they prefer joining some other organization which reverts them quickly. This is where chatbots make an entry. Chatbots will help in performing the tedious HR tasks and even enhance the candidate's experience. Not only this, people are even using chatbots to give a quick response to candidates' queries. 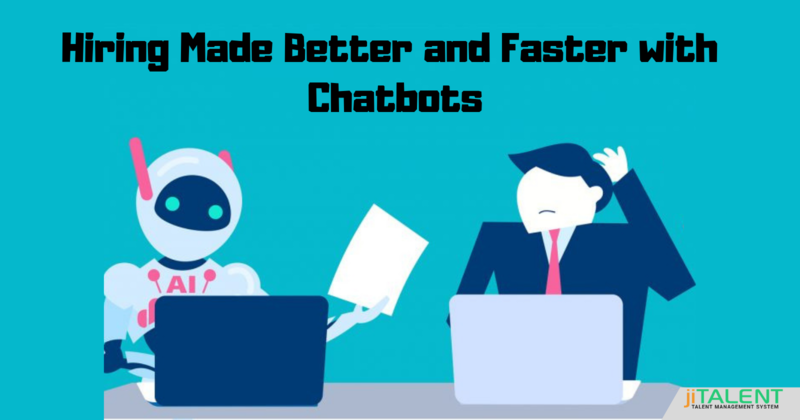 Save time and money: Taking over the routine tasks, chatbots will free up the recruiters to perform other tasks efficiently like sorting resumes quickly, answering candidate queries, and simplifying the things for the job applicants. It makes operations hassle-free for your recruitment team. Moreover, chatbots will also be able to decide during a chat if the candidate is suitable for the particular post or not. Manage administrative tasks: You can quickly arrange a list of questions in advance for your candidates and chatbot will collect the candidate's basic information on your behalf. They will screen the job seekers by asking them questions related to their past experience, qualification, skills, and other relevant fields. Chatbot can further answer their queries about scheduling the interview, telling the status of their job application, and a lot more. Offer Better Candidate experience: No one loves waiting for a response, and the same goes for the candidates. Using chatbots lets you provide your candidate with immediate responses. Due to 24/7 availability of chatbots, candidates can get the desired answer quickly and plan accordingly. And of course, this will help in presenting a good image of your brand name. Pre-screening process made transparent: The manual way of taking an interview and leaving a candidate without any relevant information post interview might present a negative impact on their minds. Rather, chatbot can bridge this gap by giving them quick and early response by a pre-screening process. This will help the candidates to take quicker decisions depending on the response offered by the chatbot. 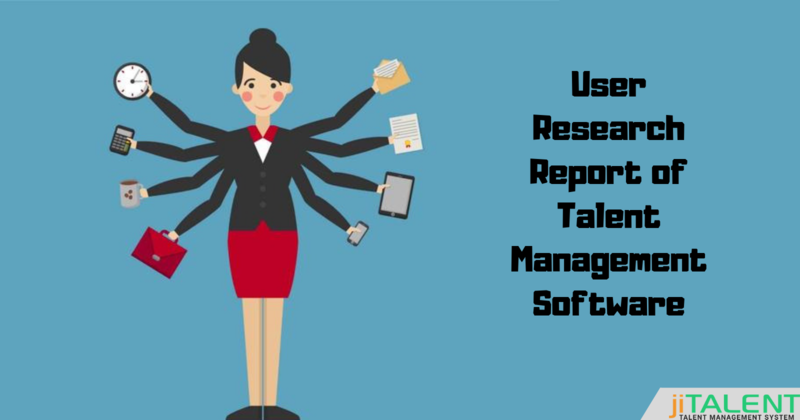 Automate routine tasks: Scheduling endless interviews manually, sending offer letters to the candidates, managing payrolls, sorting resumes can all be managed automatically with chatbots. This will save the time and reduce the burden over a hiring teams. How jiTalent can assist you? 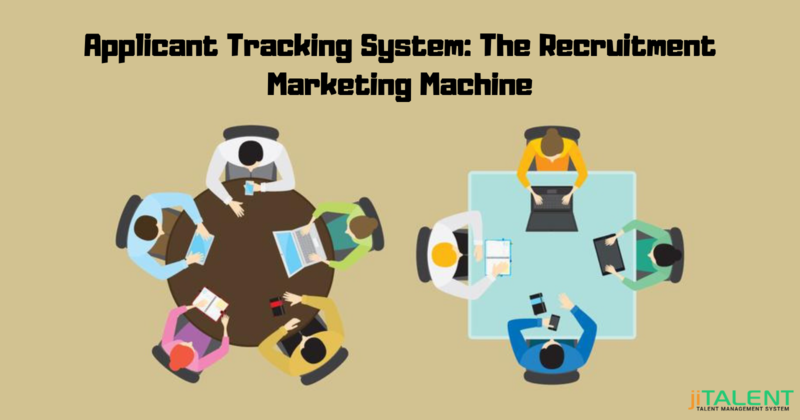 Want to automate your hiring process and wish to hit the right talent? jiTalent is the one-stop solution for you! It lets you streamline your hiring process while reducing the burden on your recruitment staff. Try all our services at the most affordable prices. Have any queries? Get in touch with us and know more about jiTalent.